This is a good reminder to take advantage of the employer match! 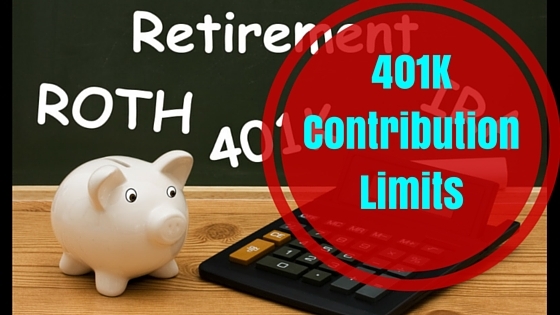 More people should participate in their 401K. I never understood why people don’t contribute to their 401K even when there is an employer match. Why throw away tax-free, retirement money? 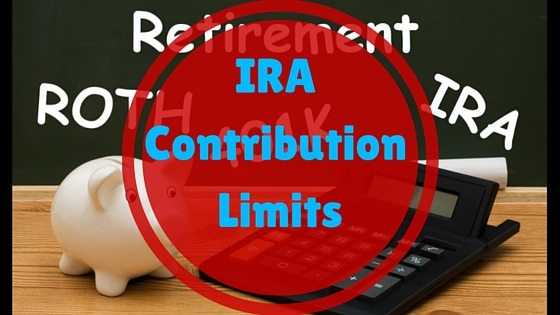 I don’t max out my 401K contribution, just enough to max out my employer contribution. I wish they would increase the upper limit. I would think the government would want us to be able to ‘live on our’ own in our retirement years instead of needing to rely on government programs. I recognize that they want their tax revenue and such, but given all the money that the government is willing to throw at the strategic mortgage defaulters, you would think they might want to instead encourage Americans to save. My wife and I both contribute to our 401(k), but we do not contribute the maximum since we are still digging our way out of debt. In a year, we probably contribute $2,000 between the two of us. Also, once we are out of debt, I don’t forsee us maxing out our 401(k) then either. I plan on retiring early, so I would much rather contribute to my own businesses or investment ideas rather than have an age retirement to receive my money. That portion never sit well with me. Why should I pay a penalty on my own money if I want it early! ?